Safer & Less Mess! 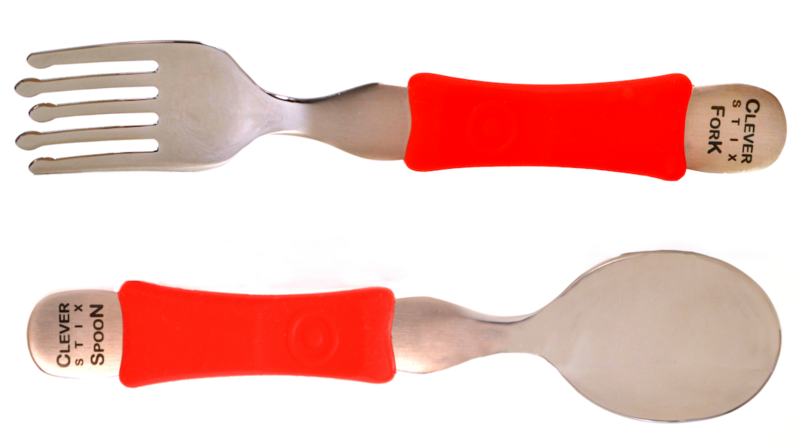 The Anti-slip prongs have no pointed or sharp edges, and yet effectively work with all types of food, especially fab for spaghetti & noodles! Comfort and control! 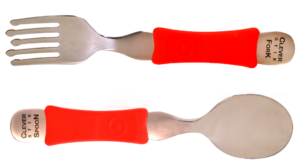 The streamlined silicone grips feel great and help kids obtain optimal hand-grip and manoeuvrability. 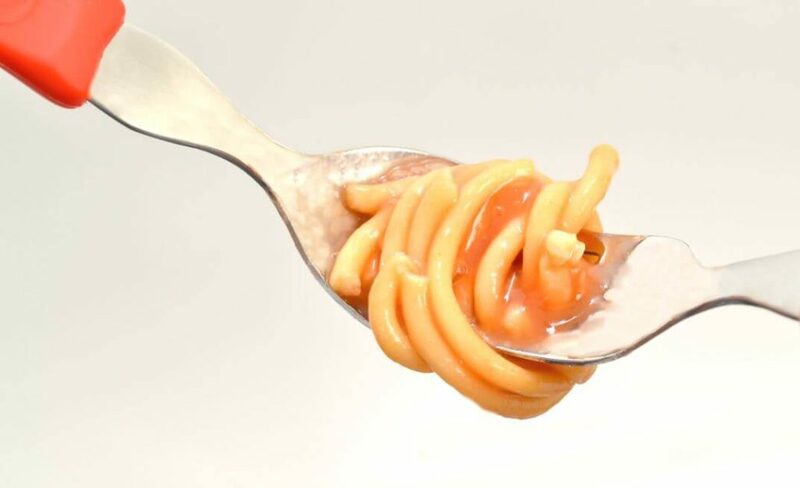 It’s particularly thrilling news for children who love their spaghetti and noodles but have previously caused irritation for parents when eating has become a painfully slow and messy experience! 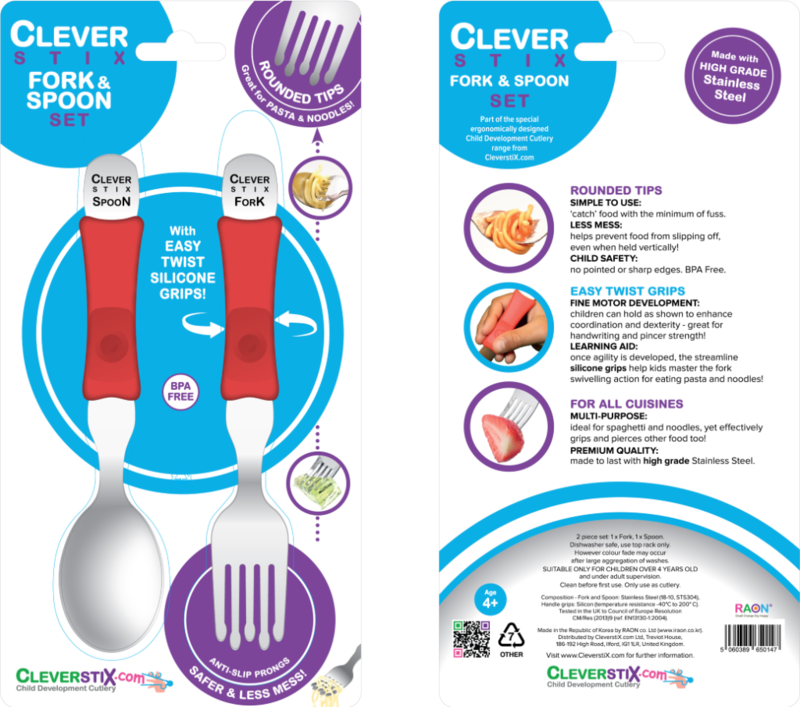 Launched during last month’s Exclusively Housewares show, the Clever Fork & Spoon set and all of CleverstiX.com products are available now for wholesale orders to retailers, restaurants, nurseries, schools, SENCO’s, OT’s and other organisations. Get in touch for details of CleverstiX.com distributors. 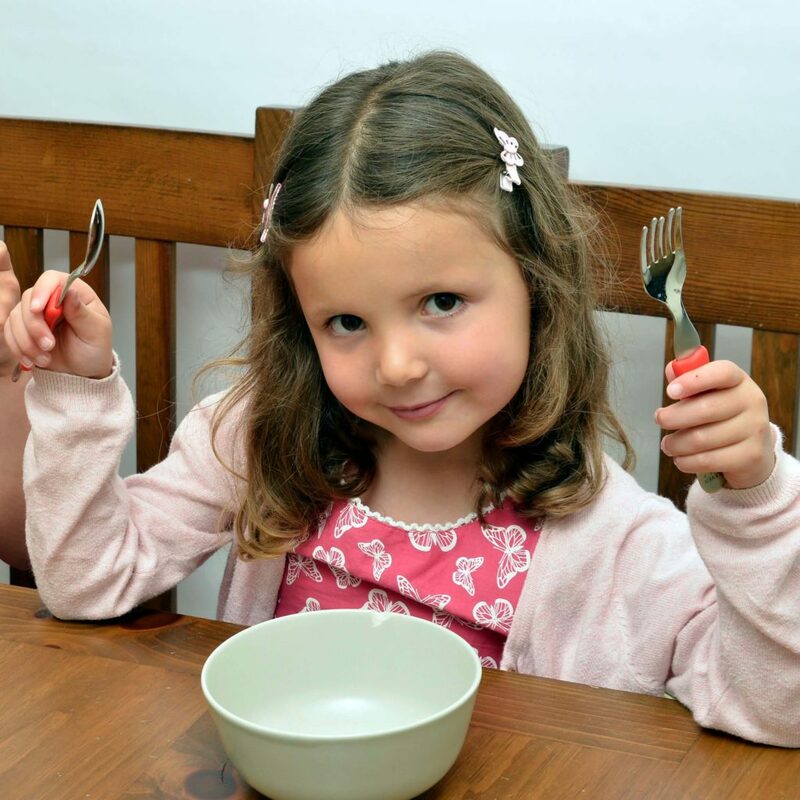 Announcements of Clever Fork & Spoon Set stockists will follow soon, however the Clever Fork & Spoon set can be immediately purchased online HERE. 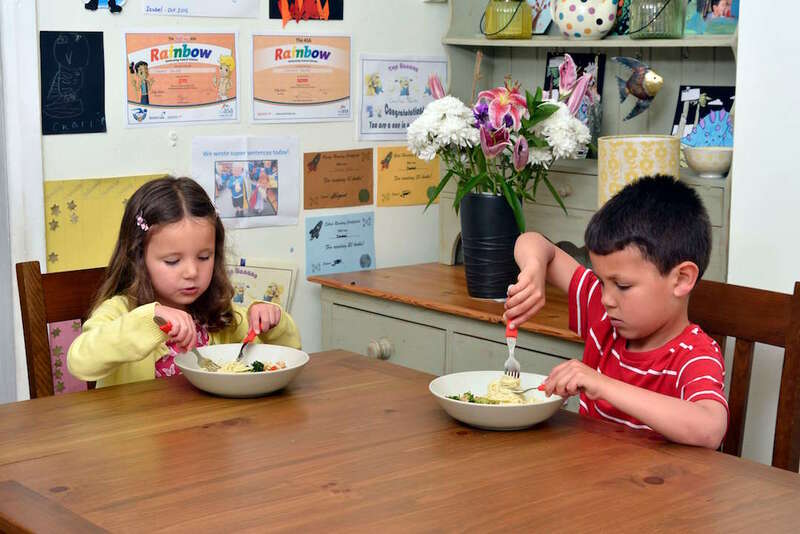 CleverstiX.com: ergonomic Child Development Cutlery that make mealtimes as easy as Child’s Play!